I Tried A Serum With 24K Gold Because Why Not? Is it really *all that*? 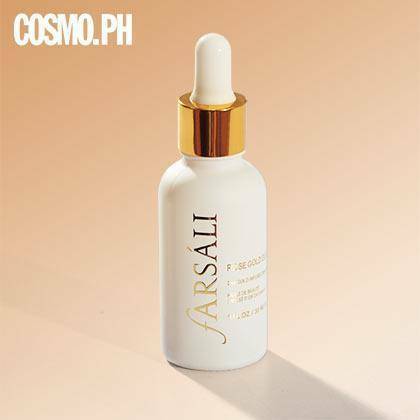 Apparently, dabbing gold on your face is a thing now—girls on IG are crazy about Farsali Rose Gold Elixir, a serum loaded with rosehip oil, nourishing vitamins, and REAL 24K particles. They also mix it with their foundation or BB cream to score an insane glow. We wanted to find out if it was all that, so we let one CG use it for two weeks. Skin type: I have combination skin. There are parts of my face that get oily fast, but I still get rough patches in some areas. I know it’s oil, but compared to my current beauty oil, this one is a LOT greasier. Surprisingly, however, my skin absorbed it quickly. I also love the gold flecks although I have to admit that I made a conscious effort not to use it all up. It has a really nice scent, too! 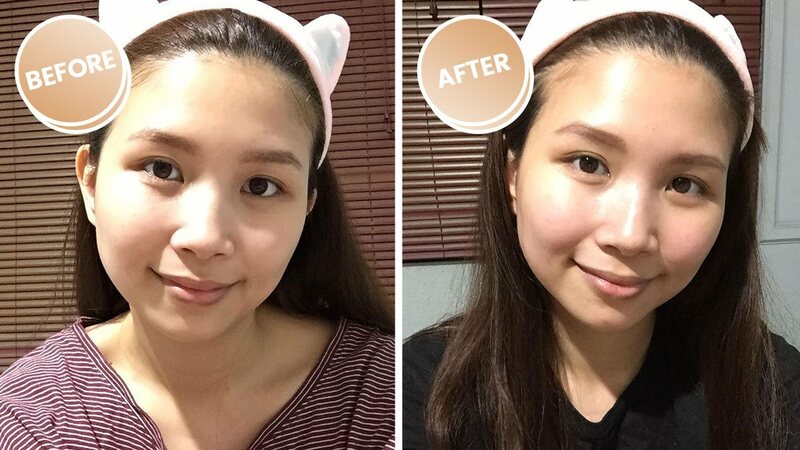 Tip: Tap the image for before and after photos. I used the oil consistently for two weeks. Over that time period, I noticed that my face always looked a bit more flushed in the morning than usual. It wasn’t the kind of redness that suggested an allergy; it just made my face look more alive, less dull, and probably less stressed as well (I hope). I’d like to continue using it just because two weeks isn’t really enough time to see significant changes. I’ve also never tried mixing it with my BB cream, so I’m pretty excited to try that!